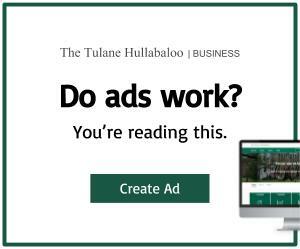 After Coach Dunleavy’s departure, Tulane Athletics faced a difficult decision: hire a new men’s basketball coach or let the team coach itself. Two GroupMe polls later, the verdict was in and formal coaching was unwaveringly out. Since this controversial announcement, the team has won just as many games as it did under its former coach. Though the team has tried several new approaches to practicing, the athletes attribute much of their success to Gatorade pong, which the players say has substantially improved their precision, concentration and chugging abilities. Off the court, the players have greatly benefitted from the money that was originally intended to go towards a new coach’s salary. Each team member has received an olive green Juul, personally signed by President Michael Fitts and engraved with their favorite “View from Gibson” quote. 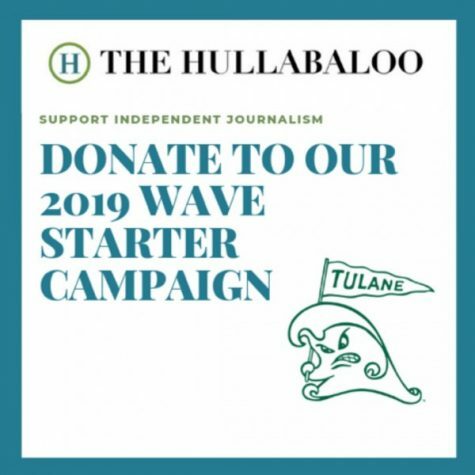 Tulane’s beloved mascot, Riptide, has also been offered a substantial raise due to this influx of cash. 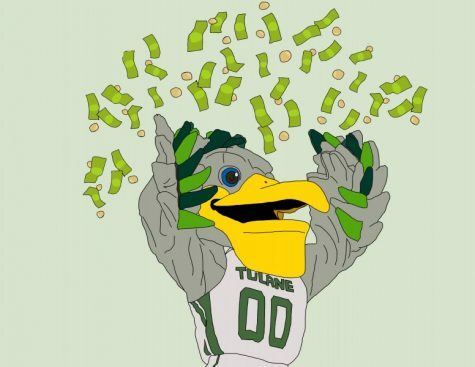 The Green Wave’s precious pelican will now collect an extra 100 Wavebuck$ each semester, bringing his total salary to 400 Wavebuck$ a year. Sources close to Riptide told The Fullabaloo that the celebrated bird is excited to purchase more food from off-brand eateries instead of eating leftover stadium food, as he has often done in the past. Even fans shared in the team’s new-found riches. Star forward P.J. Quill was eager to speak to The Fullabaloo about athletics’ new attendee benefits. The Green Wave men’s basketball team will next play the Boot University Blazers on April 20 at 4:20 p.m. Attendees will receive a free campus cat and self-cleaning litter box.